PostSecret, the online art project which sees members of the public anonymously submit secrets on postcards to be published online, has closed down its iPhone app, saying that it was plagued by pornographic, gruesome and threatening content. Warren says that “bad content” within the app had prompted complaints from users to him, to Apple and even to the FBI. He says that threats had been made against users, moderators and his family (including specific threats that he isn’t allowed to talk about), leading to him having to remove the app from his daughter’s phone. Attempts to prescreen 30,000 secrets per day proved impractical. “As much as we tried, we were unable to maintain a bully-free environment,” Warren says. 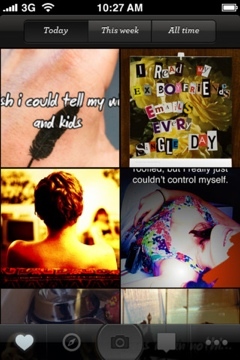 The PostSecret iPhone app cost $1.49 to buy, and an Android version was in development. However, unable to make it work, what Warren describes as a “good faith experiment” has been closed down. The website will continue to operate as normal, however. This story is fuel for those in favour of ‘real names’ policies, which can dissuade antisocial behaviour. 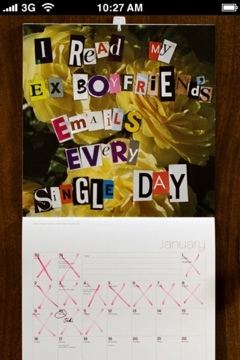 However, the very nature of PostSecret’s website shows that anonymity has a role online, and it’s an interesting case study for anyone looking for ways to make anonymous posting work better in the future.